Since 1872, fulfilling the dream of making the smoothest and highest quality rum even smoother for a palate to enjoy. 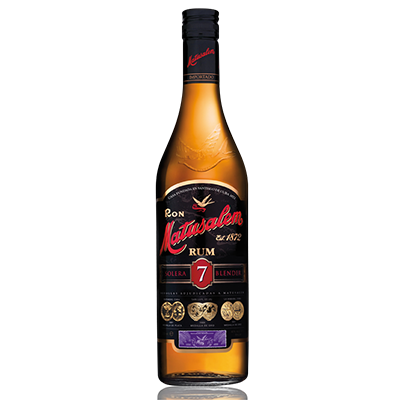 Only lovers of the best rums can enjoy the pleasure of tasting this select Matusalem rum. 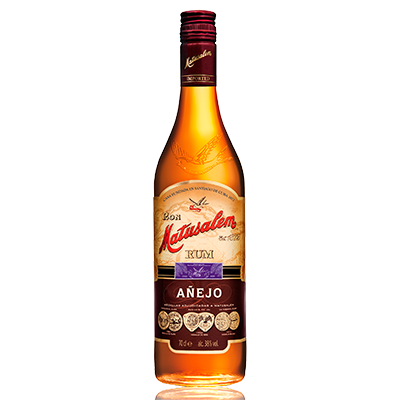 An ultra premium quality rum that satisfies only the most sophisticated and perfectionist palates. 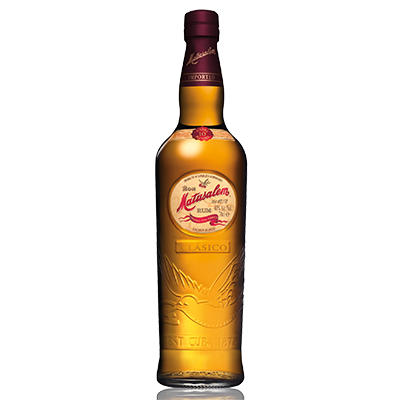 Deep and intense golden tones with a unique flavour and an unmistakable character. 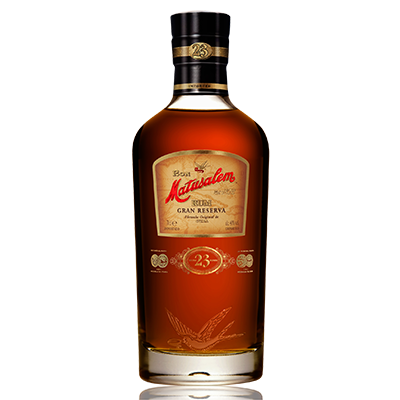 Gran Reserva 23 is, to date, the greatest achievement of Matusalem. 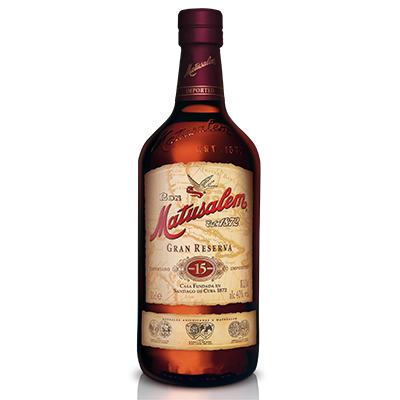 Matusalem Solera 23 is an Ultra Premium rum, ideal to drink alone or with ice.